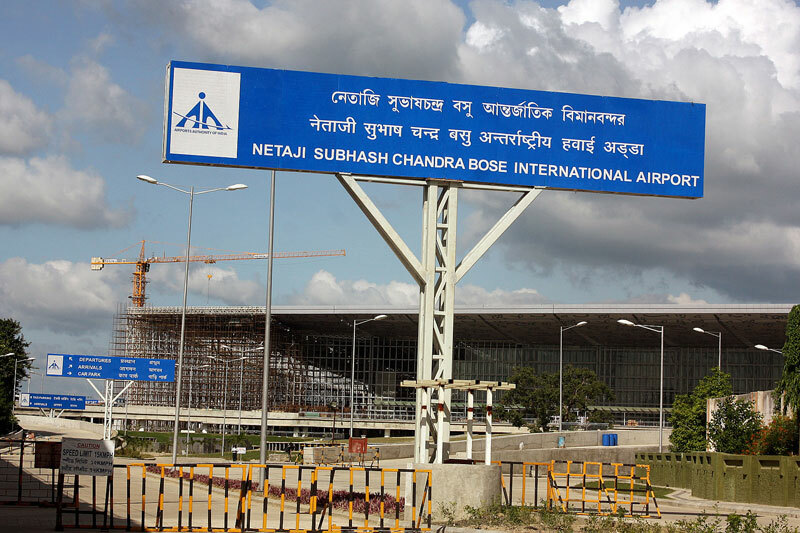 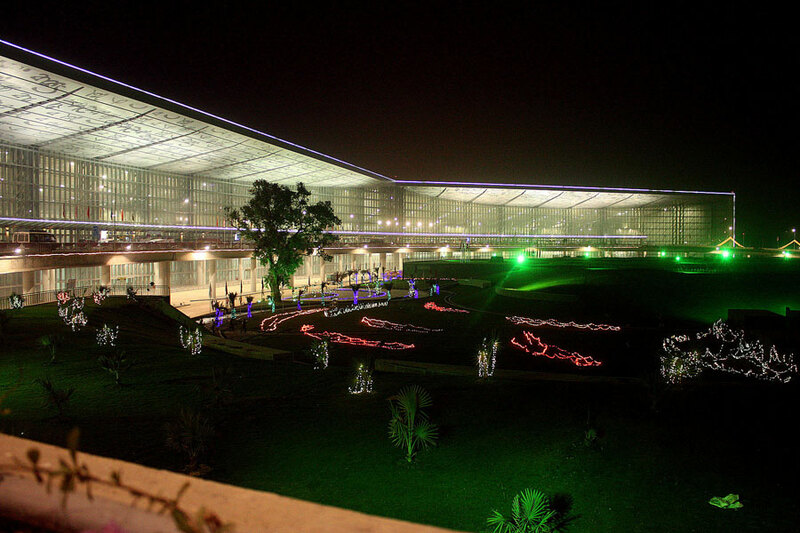 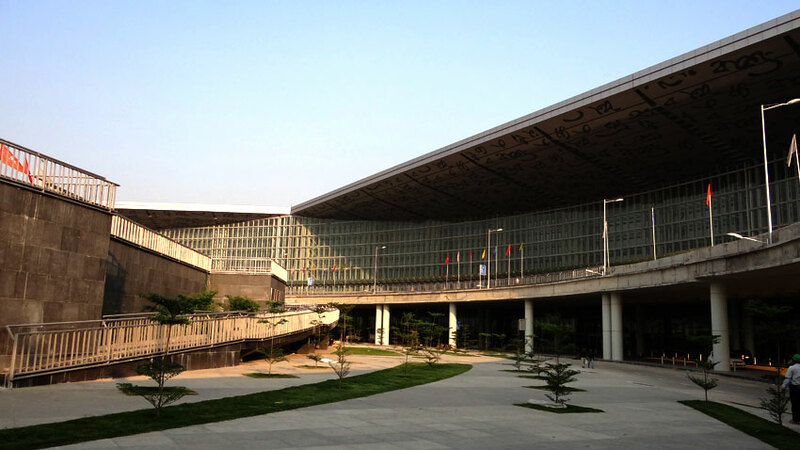 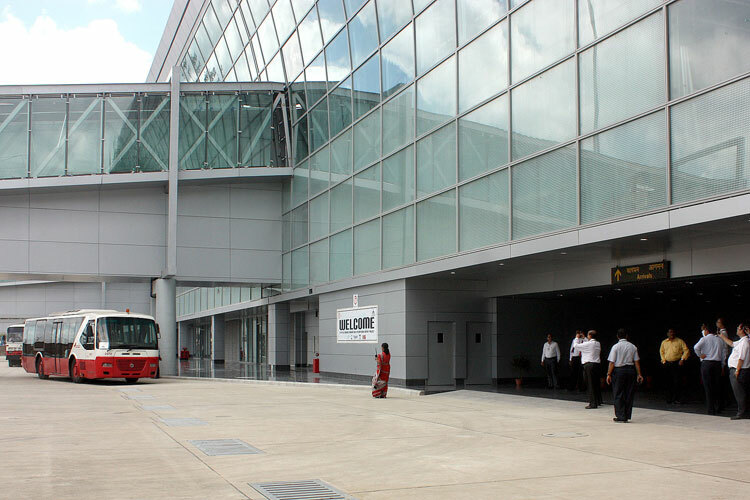 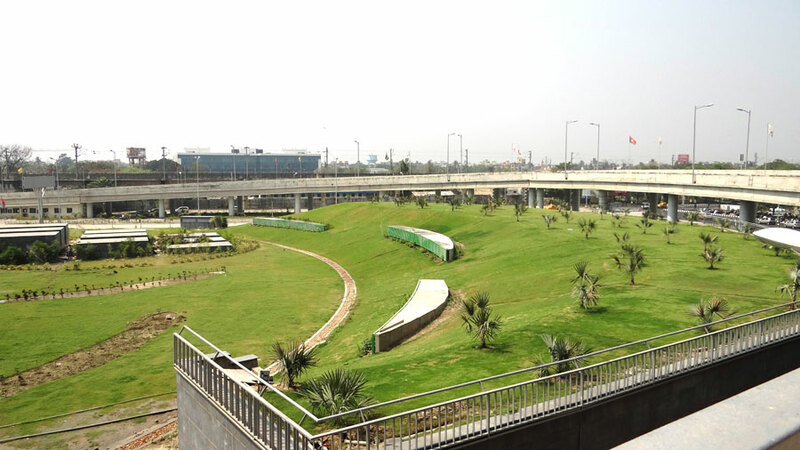 As a part of modernisation programme, Airports Authority of India (AAI) awarded contract of construction of Integrated Passenger Terminal Building at Netaji Subhash Chandra Bose International (NSCBI) Airport in Kolkata for enhancement of airport capacity and facilities at the existing airport to ITD – ITD Cem JV, a consortium of Italian Thai Development Public Company Limited and ITD Cementation India Limited. 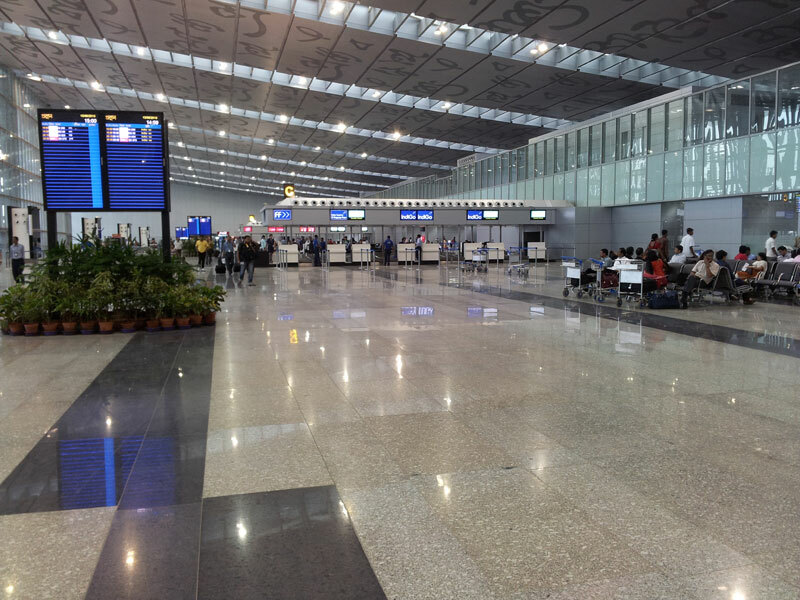 The Suvarnabhumi International Airport at Bangkok, one of the best airports in the world, Mandalay International Airport, Myanmar, Don Muang (Bangkok) International Terminal Expansion and Ahmedabad Airport have all been built by Italian Thai Development Public Limited Company, Thailand. 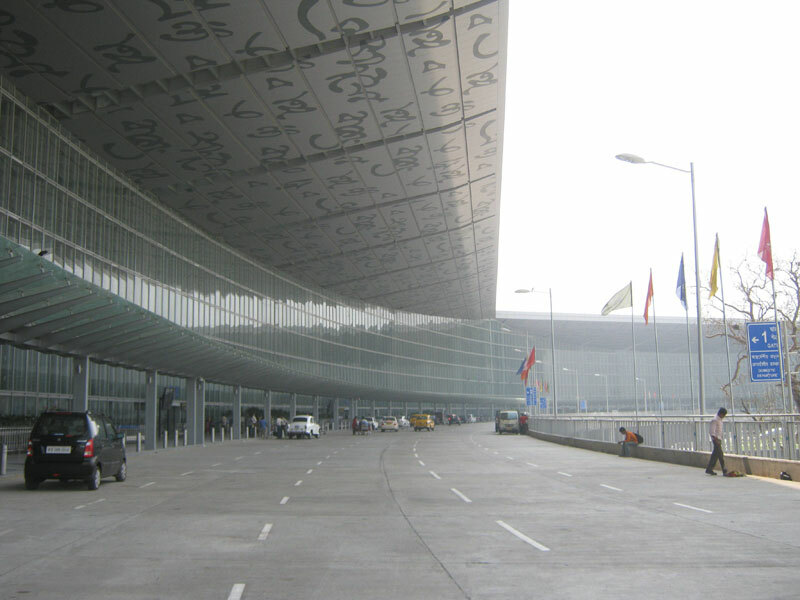 For the NSCBI modernisation project, ITD – ITD Cem JV is working with internationally recognised specialist planners, architectural and engineering design consultants, vendors of high–tech specialised airport systems and international contractors to implement the latest technologies for the construction and operational effectiveness of the airport and to provide world class facilities.